Here are some tips for a good looking skin. Long, hot showers strip the skin of its moisture and wash away its protective oils. Instead, opt for shorter, cooler sprays. 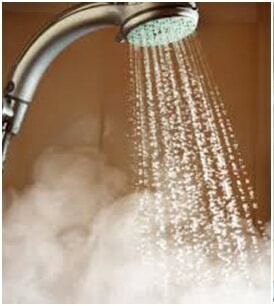 Limit your showers to 10 minutes and keep the water relatively cool. Apply some aloe vera gel over extra dry skin every day. The acids in aloe eat away at dead skin cells and speed up the healing process. 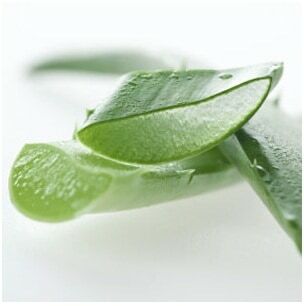 Buy a pre-prepared product or cut the end off of an aloe leaf, split it open and spread the gel on the dry area. It also reliefs skin irritation and sunburn. 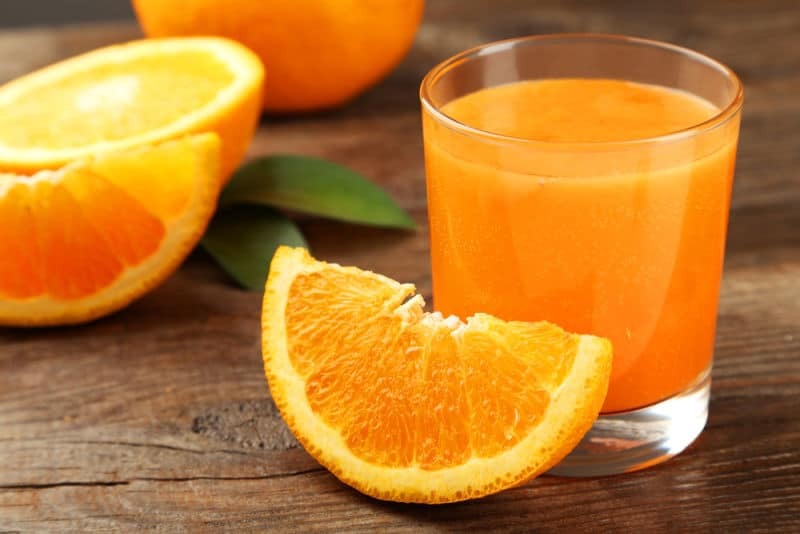 The fact that orange juice is rich in vitamin C is essential for the manufacture of collagen, which helps to keep the skin smooth and youthful. Other foods rich in vitamin C include guava, kiwi fruit and red peppers. Many nutrients are vital to healthy skin, including vitamins C, A and B. The most reliable way to get them all is to eat healthily, as well as taking a daily supplement. The amount of water you consume everyday plays an important role in maintaining a healthy body and skin. Experts recommend drinking eight to 10 glasses of water each day to maintain good health. Use a loofah to keep ingrown hairs and scaly skin under control. While you’re in the shower, gently scrub bumpy or scaly skin with a circular motion to remove dead skin cells. Touching so many surfaces your hands become a magnet for dirt and germs. Rub your eyes, stroke your chin, cup your cheek, and you’ve transferred everything on your hands to your face. In addition you should keep your mobile phone clean. Replace your moisturizer every time the seasons change,. Your skin needs more moisture in the winter than in summer. So when it’s time to wear a heavy coat, it’s time to buy a heavier moisturizer. When you swap your coats for t-shirts, switch to a lighter one and don’t forget to apply it regularly. 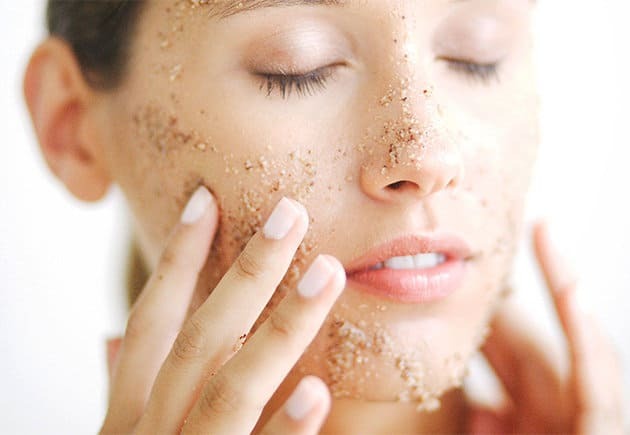 Try to keep your beauty products simple, particularly if you have sensitive skin. Stay away from anything with colour or fragrance, or anything that produces bubbles or has ‘antibacterial’ on the label. 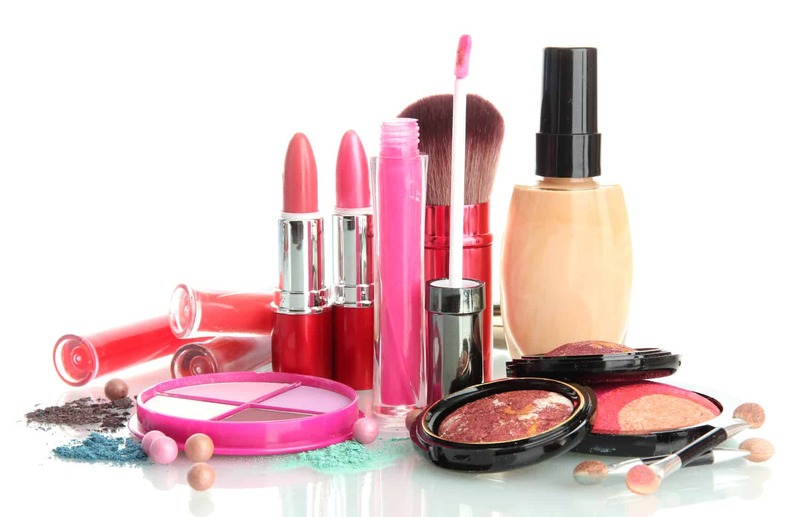 Don’t use any cosmetics beyond expiration date.